"Wer sollte ein Genie wie Keith ersetzen?!" Na, so was: Vokales mit Carmen und Rosie! 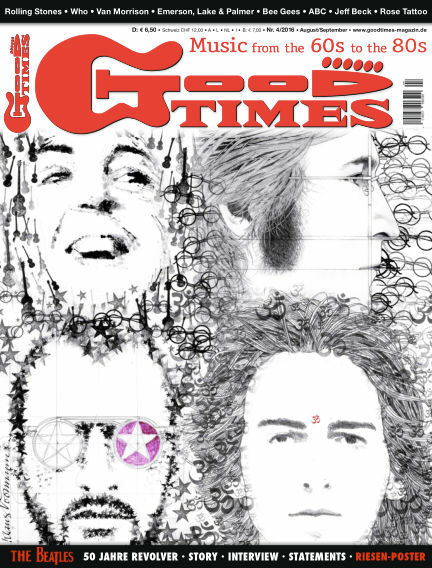 Kult-Klassiker – 50 Jahre "Sunny"
With Readly you can read GoodTimes (issue Nr. 04 2016) and thousands of other magazines on your tablet and smartphone. Get access to all with just one subscription. New releases and back issues – all included.